The Hallmark 2017 Christmas Movies Lineup Is Finally Here! It’s the most wonderful time of the year: it’s time to announce the Hallmark 2017 Christmas Movie Lineup! Here at Letters for Santa, we know this can only mean one thing — Christmas is just around the corner. The Hallmark Channel is known for releasing warm and festive originals during the holiday season and this year is no different. In fact, you’ll be able to view 33 original Christmas films this year. The first one will air as soon as November 5 at 9 p.m.
Christmas lovers rejoice! Who says you have to wait until December to watch all your favorites? Hallmark Movies & Mysteries is slated to start its 24-hours-a-day Christmas movie programming on October 27. Said programming will go until January 1, 2018. One of the new movies has been getting critical acclaim already. It’s called Mr. Christmas and it stars Sam Page and Tara Holt. Mr. Christmas: Nov. 5, 9 p.m.
A Song for Christmas: Nov. 11, 9 p.m. 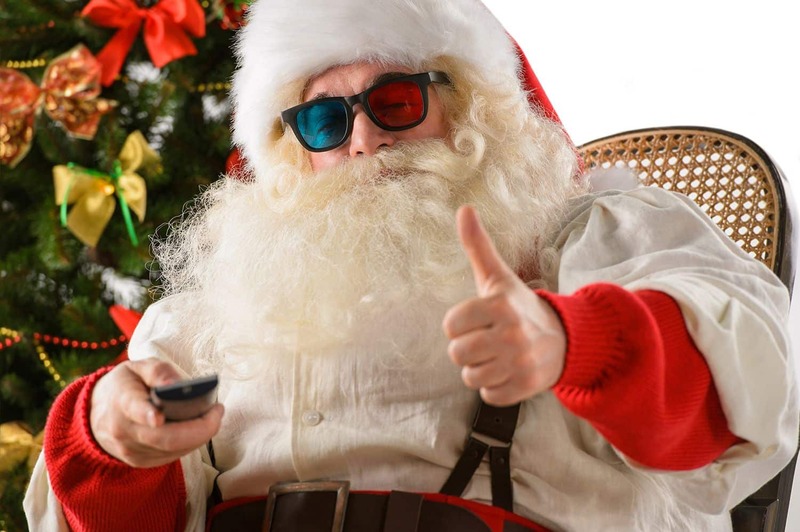 Engaging Father Christmas: Nov. 12, 9 p.m.
A Joyous Christmas: Nov. 18, 9 p.m.
A Bramble House Christmas: Nov. 19, 9 p.m.
Christmas Homecoming: Nov. 26, 9 p.m.
A Gift to Remember: Dec. 2, 9 p.m.
Angel Falls: Dec. 3, 9 p.m.
Unbridled Love: Dec. 9, 9 p.m.
Karen Kingsbury’s Maggie’s Miracle: Dec. 10, 9 p.m. The Christmas Cottage: Dec. 16, 9 p.m. When God Winks at You: Dec. 17, 9 p.m. Check out some videos on upcoming specials and movies for your viewing pleasure on Hallmark Channel’s Countdown to Christmas blog. Get the full schedule, check out videos with your favorite actors and actresses, and get a sneak peek at the new digital Home & Family holiday cookbook. The latest video on the blog highlights Lacey Chabert’s visit to Home & Family to chat about the new films coming to this year’s Countdown to Christmas. Now that you’re fully into the holiday spirit, there’s no better time to send a personalized letter from Santa to your child. You pick the date, the content, the design and more; we take care of everything else. Best part is, it only costs you $7.50 with free shipping to send a letter from Santa. 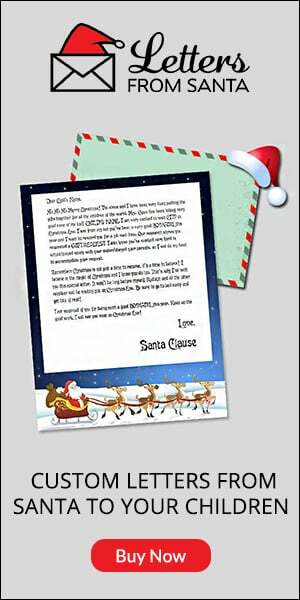 Here at Letters from Santa, we offer four custom Santa letter backgrounds and four different choices of Santa letter content. Each letter is personalized with the child’s name, a gift request, and the town they’ll be in on Christmas Eve. Included in your letter is a custom envelope, address label art and a Santa Village North Pole mark. Get started early and be sure to customize your letter well in advance of the Christmas season. All it takes is three easy steps. So, as you countdown to Christmas with the Hallmark Channel starting October 27, begin your own countdown with us at Letters from Santa. The holiday season has begun. Don’t wait!